fos • ter (v) : to bring up, nurture, to nurse, cherish, to promote the growth and development of, to cultivate. However, after walking through this journey over the past year, none of my preconceived notions remain. I LOVE this definition of fostering. It’s an active verb with many positive adjectives. Foster care, accompanied by genuine gospel-centered motives, is truly the act of cherishing and nursing many broken, confused, and abandoned children to a place of growth and healthy development. Foster care can be a beautiful avenue to bring the hope of the Gospel to the often unseen of our community. Currently in Lowndes County, there are 185 children in the foster care system. However, there are only 15 certified homes in our city. Therefore, 5 out of 6 children are sent to group homes or foster homes in surrounding counties. When a child is sent away from siblings and family members, the chances of the child being reunited with his or her family decreases greatly. The number of children being removed from homes grows daily. Without available respite care homes, these children have to sit at the DFACS office all day and stay in hotels at night until a placement can be found. Please take into account that these children did not ask or do anything to deserve being removed from their families. Their current traumatic situations have happened because of choices their caregivers have made. These statistics are related to our community. This is the daily, brutal reality of what takes place in our backyard. There are a variety of opportunities when seeking to minister to the “social orphans” of our city. As the Church, we understand that the only true lasting hope for any social injustice is the good news of Jesus Christ. The goal of foster care is not only to nurture the children but to cultivate a culture of hope within the entire family unit, local govnerment, and community. This is our desire: to see the Church of our city rise up and foster hope within the brokenness of our hurting community. We will be hosting an informational meeting this Thursday night (April 9th) from 6-7pm at CrossPointe Church. This meeting will be a relaxed environment. There will be no sign up sheets or DEFACS workers. This meeting is for anyone in the community who wants to know more about the variety of options available concerning foster care/adoption. Gabe and I will answer any questions you may have about this process. Even if you are not at a place of commitment but you are just curious about the concept of fostering, please come! No pressure just information. We look forward to seeing you! We received a foster care placement call and immediately felt compelled to accept. Per usual, we hurried to the store to gather some important items for the children. As we were processing what this life change would bring to our “comfortable” lives, there was a brief temptation to become overwhelmed at the thought of caring for two children again. BUT, God was so quick to gently remind our hearts of His promises. 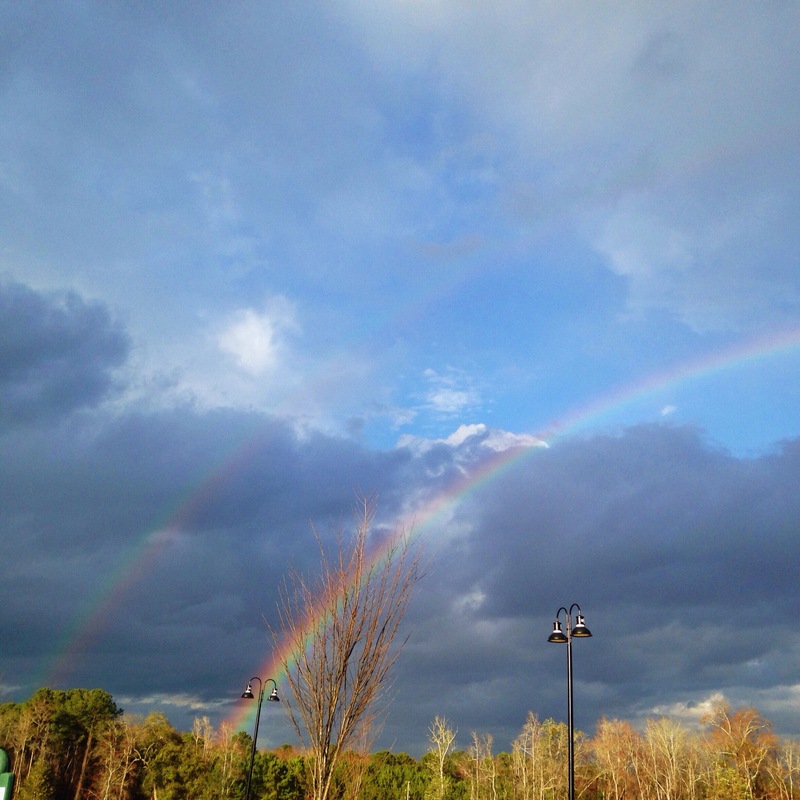 Just as we were leaving the store, we looked up in the sky and saw not one but TWO rainbows! The rainbow has always been a symbol of God’s faithfulness in keeping His promises. He has promised to never to leave us nor forsake us (Matt. 28:20). He has promised to always provide for our needs (Phil. 4:19). He has promised that in obedience there is everlasting joy and peace (Ps. 16:11). John Piper once said, “The worst of all times is the best of all times for missions.” This is so true. Sin entered the world through Adam and with sin came brokenness, pain, and death. But Jesus is near to the brokenhearted (Ps. 34:18). He entered into our broken world and suffered innocently at the hands of evil men. He suffered and died so that the curse of sin and death could be broken and hope could be restored through faith in Him. Jesus pierced the darkest hour of history with the brightest light of hope that this world has ever known. He is alive and He is actively making all things new. Every single moment is new. Every moment is created completely unique by the God and Father who is upholding the universe by the word of His power (Heb.1:2-3). Every single moment of every single day God decides to be utterly faithful to His character and purposes. If you or a loved one are in a very dark place, do not be overcome with fear or doubt. Look up! See the rainbow moments of your life and believe that in this very moment great is God’s faithfulness. Jesus shouts in our pain, “I will pour down mercies upon mercies!” And for eternity past, now, and forever He is faithful to His promises. We are EXCITED to announce that we have chosen to build our family through foster care!! Every year, 250,000 children in the United States enter the foster care system. Currently, nearly 200,000 of those children are waiting to be adopted. We have a loving Father who is for reconciliation and restoration. Through this process, we are praying that families will be restored and the gospel of Jesus will be evident in our time together as a family. 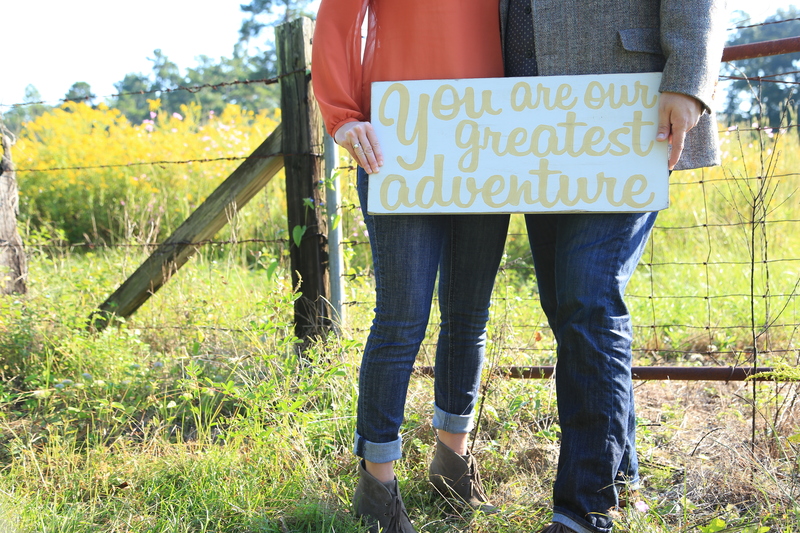 Foster care has been, and will continue to be, an exciting and challenging adventure for us. As it would be with a biological child, we are not guaranteed any number of days with the child[ren]. We may or may not have the opportunity to adopt our foster child[ren]. Nevertheless, our unconditional love for him/her originates from deep within our hearts, which would make the child[ren] our own, specially chosen, beloved son/daughter. In foster care, each child’s story is unique and his/her background is confidential. However, what we can tell you is that we are not “special people” just because we have chosen to be foster parents. Rather, we are blessed to have been given the privilege to love and disciple these children as long they are with us. This is an opportunity that we are excited to share with you as we continue through this journey. We desire to encourage you to educate yourselves about the foster care and the adoption process. It is a beautiful blessing to share the agape love of Jesus Christ with those children who are in desperate need of hope. We wanted to give you a little glimpse into our lives. 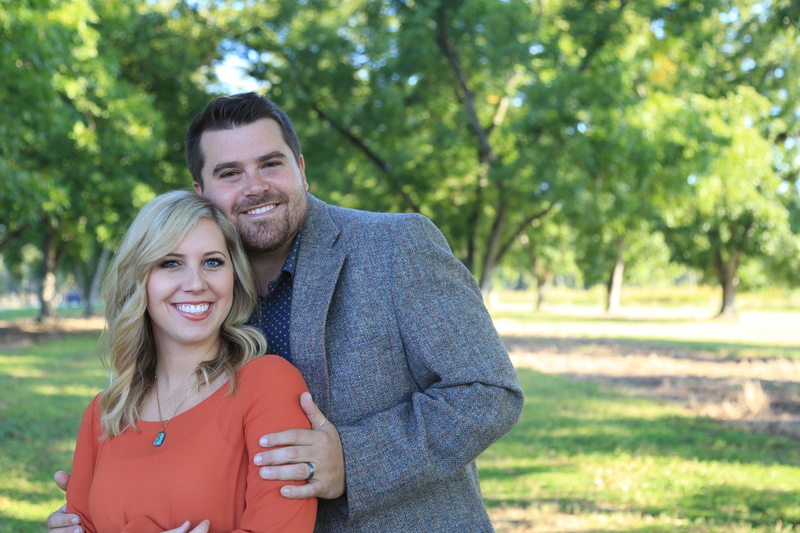 We hope this blog will be an avenue for updates on our journey of marriage, ministry, and parenthood. Also, we would love to provide resources via our blog for those who are interested in orphan care and family ministry, specifically through adoption and foster care.